MUST SELL! PERFECT LOCATION! 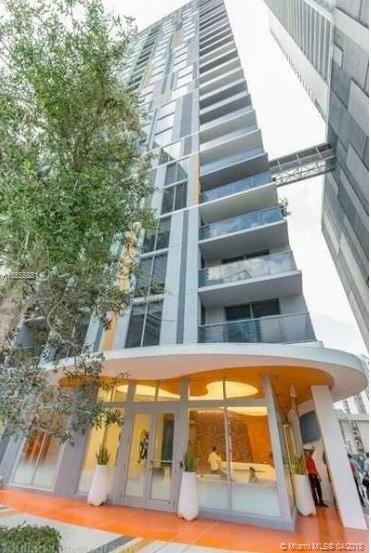 Live in the heart of Brickell!Large Studio, open kitchen, Italian cabinetry, walk in closet. Walk to shops, plenty of restaurants, bars,grocery store,Metromover. Modern building next to the brand new Brickell City Center & Mary Brickell Village. Amenities include roof top pool, hot tub, fitness center, Club Room. Only 8 units x floor. GREAT OPPORTUNITY FOR INVESTORS. RENTED @ $1,600 UNTIL MARCH 2020.